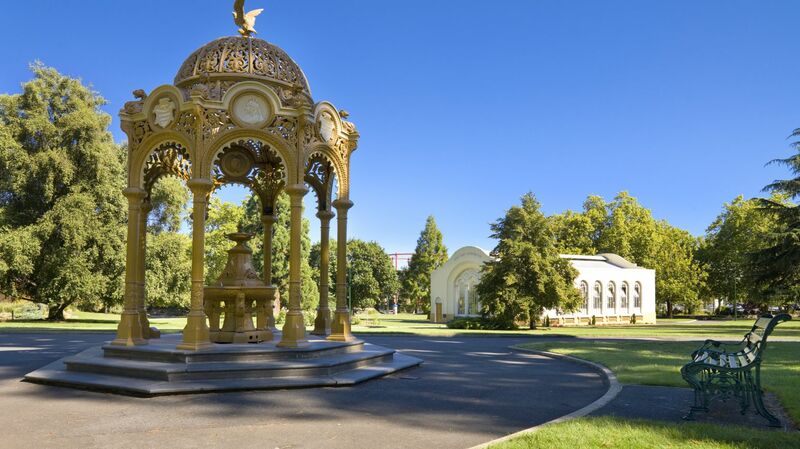 Known for its easygoing pace of life and diverse architecture, Launceston, Tasmania is a city of many charms. The downtown skyline is a remarkable hodgepodge of Victorian, Federation, Edwardian and Art Deco styles, while the surrounding Tamar Valley wine region reminds more than a few visitors of the south of France - both in its natural beauty and the locals’ affection for the country gourmet lifestyle. 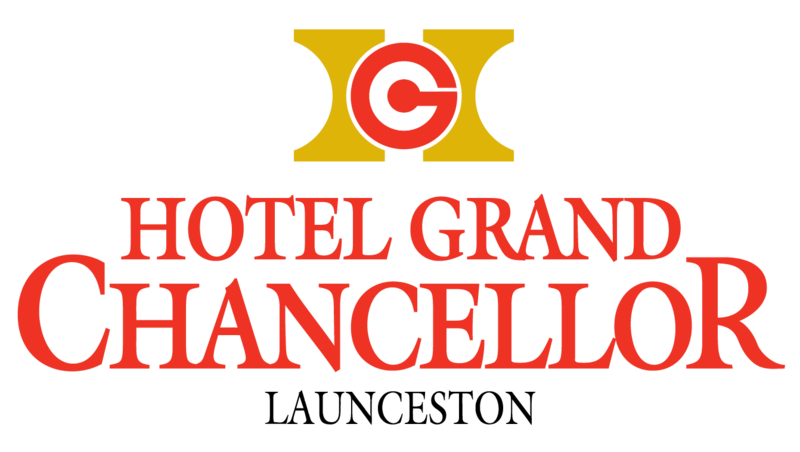 For your convenience in planning your visit, the reception team at Hotel Grand Chancellor Launceston has a list of events, attractions and fun things to do.